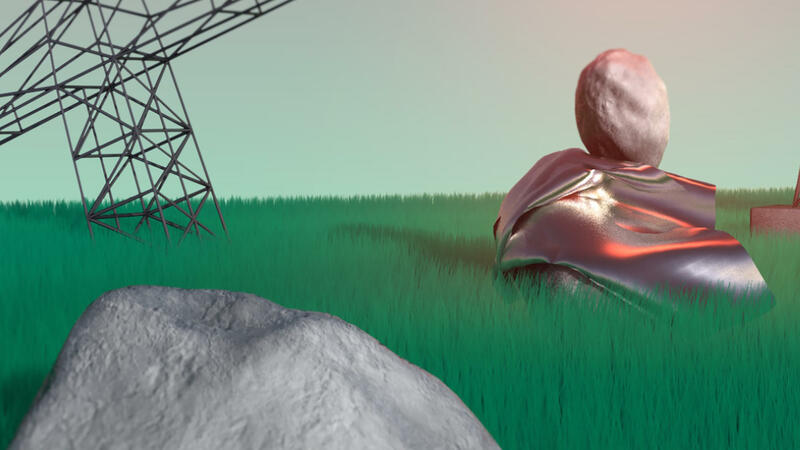 Young Ghent-based artist and 3D illustrator Filip Anthonissen is using the Schouwburg theatre’s video wall to sketch out alienating landscapes and interiors. A digital exploration in slow motion. Enchanting surrealism.